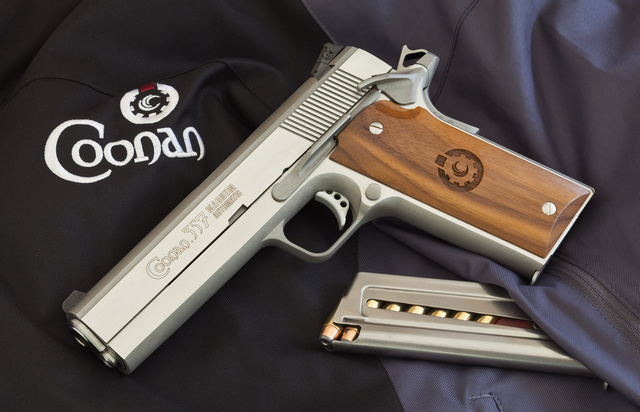 This entry was posted in pistol and tagged 357Mag, camo, semi-auto. Bookmark the permalink. 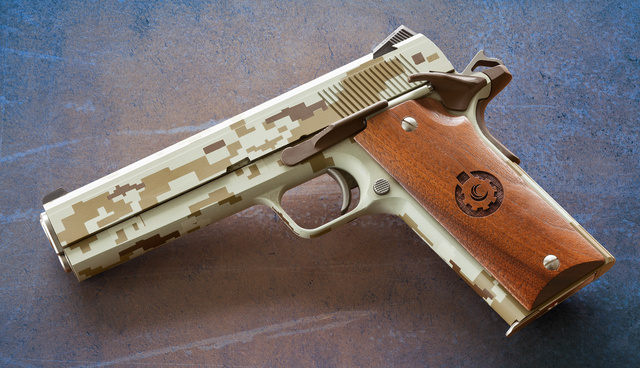 I want one in digital camo for no real reason other than “why not”.